We are still not out of the woods, while the boys are trying to create a case for drought, the April showers are coming down every day. This is Spring not Summer, so those of you that way inclined, please put your shorts way for now. One minute its hot, one minutes its cold. The perfect breeding ground for germs, virus, all those little nasties that come to test us. We need, especially us Urbanites, to boost our immune system against this attack. There are various herbs/spices that boost the immune system and two of the strongest are Echinacea and golden seal. Available from Neals Yard,Holland and Barrat or Boots or a local health shop . I was told that golden seal is more suitable for people who have a tendency to get hay fever, asthma and eczema and that Echinacea is for others. Personally I take golden seal, with honey and water as its mentioned, this is an electuary. Some of you will not like it as its very bitter and you would rather take a tablet when you have a cold, but Islamically we should used these types of medicines first , after making duaa they are considered “simple” medicines, if this does work then we can take a ” compound ” medicine, which pharmaceutical would come under. Goldenseal should not be taken by pregnant women. One of goldenseal’s chief constituents, berberine, has been reported to cause uterine contractions and to increase levels of bilirubin. Goldenseal should not be used by people with high blood pressure. Those with heart conditions should only use goldenseal under the supervision of a health professional. The safety of goldenseal in nursing women, children, and people with kidney and liver disease is unknown. Side effects are rare, but include irritation of the mouth and throat, nausea, increased nervousness, and digestive problems. The liquid forms of goldenseal are yellow-orange and can stain. Several laboratory and animal studies suggest that Echinacea contains active substances that enhance the activity of the immune system, relieve pain, reduce inflammation, and have hormonal, antiviral, and antioxidant effects. For this reason, professional herbalists may recommend Echinacea to treat urinary tract infections, vaginal yeast (Candida) infections, ear infections (also known as obits media), athlete’s foot, sinusitis, hay fever (also called allergic rhinitis), as well as slow-healing wounds. 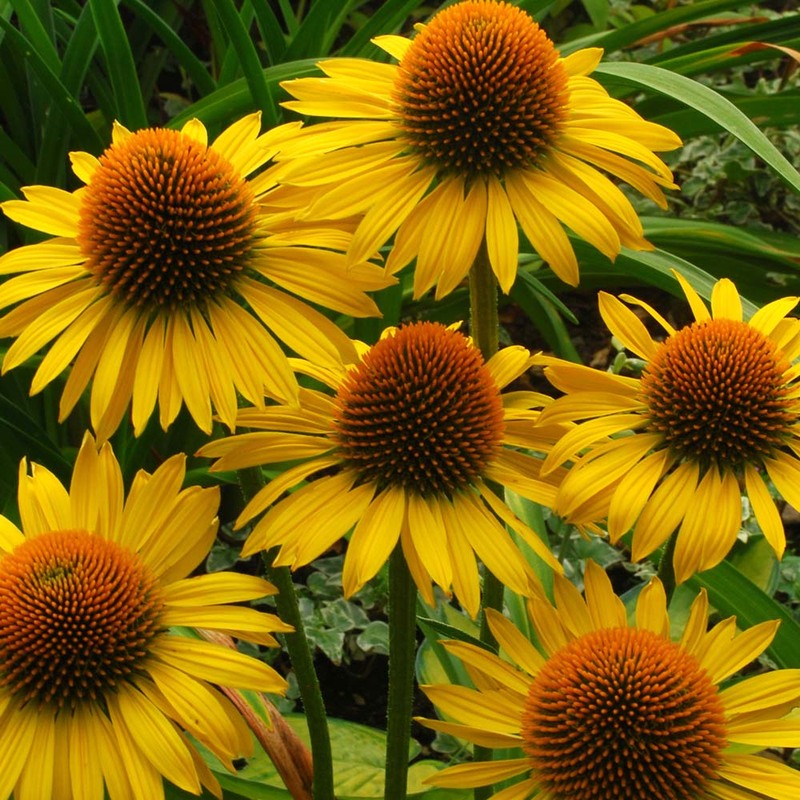 One study even suggests that Echinacea extract exerted an antiviral action on the development of recurrent HSVI when supplied prior to infection. “Echinacea”. American Cancer Society. 26 June 2007. Retrieved 24 March 2008.